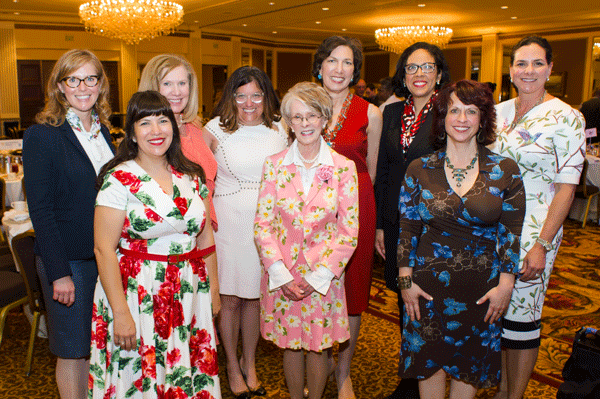 Thank you to all who joined us at the Women United Bruncheon on May 31. Looking for an easy way to take action? Donate a new or like-new purse stuffed with feminine hygiene items to help attendees of United Way’s annual Women’s Job Seminar and the Time of the Month Club. Learn more. In August of 2017, the heating and A/C system in Ever's Milwaukee apartment broke down. Ever tried everything to encourage management to fix it, including an offer to do the work himself. When his heating was still broken in December, Ever moved out of his freezing cold apartment and into his car. "Ever is his biggest resource. He is a survivor, resilient, he is New York tough with a Midwest heart," remembered social worker Ana, at Sixteenth Street Community Health Centers. "But at that point, he had done everything he could. 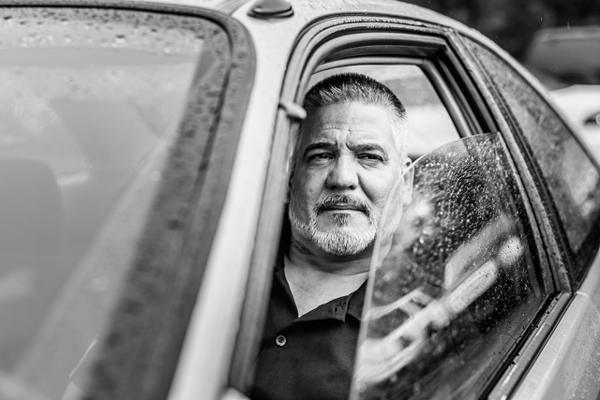 He needed secure housing in order to manage his mental illness." Research shows that social determinants of health-- like access to housing, quality education, employment, nutrition, and social support-- have a greater impact on length and quality of life than clinical healthcare alone. Read Ever’s full story and learn more about how United Way and the Milwaukee Health Care Partnership work together to ensure every person has access to the resources necessary to meet their basic needs. As we saw with Ever, above, so much more goes into health than seeing a doctor. 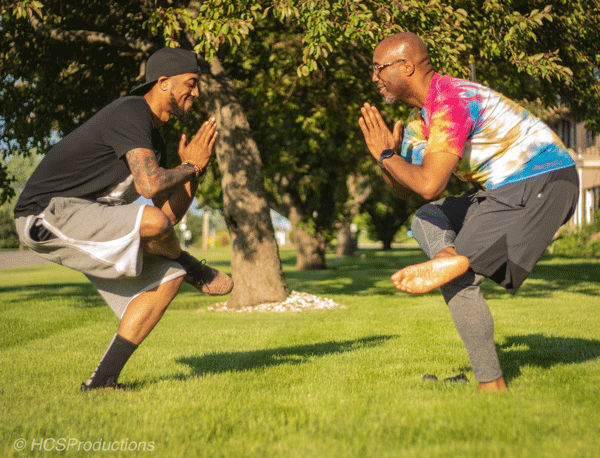 Shannon Reed Jr. explores the health discrepancies between white and black men and shares ideas for everyone to live a healthier and more productive life. Read more. The time for change is now! Join us at the Milwaukee Men’s Health Summit where men of our community can receive free health inspections and explore healthier lifestyle alternatives. June 16, 10:00am-4:00pm at YMCA Parklawn Branch. Call (414) 353-9015 or (414) 856-5383 for more information. Join the United Way Family! Gain comprehensive sales, relationship management, and presentation skills. Access unique professional development and networking opportunities. Increase confidence, executive presence, and leadership abilities. Strengthen knowledge of community issues and learn about the organizations making a difference. Various positions available. Learn more and apply. Volunteer to keep low-income families food secure this summer by serving summer meals in Waukesha’s Banting Park. Learn more and register. United Way's annual Day of Action, presented by the Emerging Leaders, is a family-friendly volunteer opportunity where hundreds of individuals harness the volunteer spirit to improve local conditions and build stronger communities to live in. Sign up today! Fill the Bus is the Backpack Coalition's largest supply drive of the year! Head to your local Wal-Mart store to pick up a few extra school supply items to help us fill over 5,000 backpacks for our community's students! Volunteers are also needed to help out. Learn more or host your own supply drive. Retire United is hosting its annual volunteer event this summer! Join us if you are retired or soon-to-retire! Volunteers will pack backpacks in support of the Backpack Coalition, which provides supplies to students in need. Register here. The HaRUNbee 5K Walk/Run for Healthy Birth Outcomes, an annual event taking place in Milwaukee’s Harumbee community, was designed to raise awareness and to prevent infant mortality. Sign up to walk, run, or volunteer. Join us at The Ivy House to celebrate five community leaders who give, advocate, and volunteer for change throughout our local community at this popular annual event. Learn more. Join us to celebrate the kickoff of our 2018 Community Campaign and grand opening of the new volunteer center! Thank you to our event sponsor, EY. More details and registration link to come. Many volunteers are needed to help out at this annual one-stop shop event that brings multiple resources and services together under one roof to better serve people experiencing homelessness. Learn more and sign up to volunteer. Enjoy a one of a kind luxury shopping experience with a collection of select, locally based, women-owned retailers. Proceeds will benefit United Way's Community Fund. Purchase your tickets today! Copyright © 2018 | United Way of Greater Milwaukee & Waukesha County | All rights reserved.